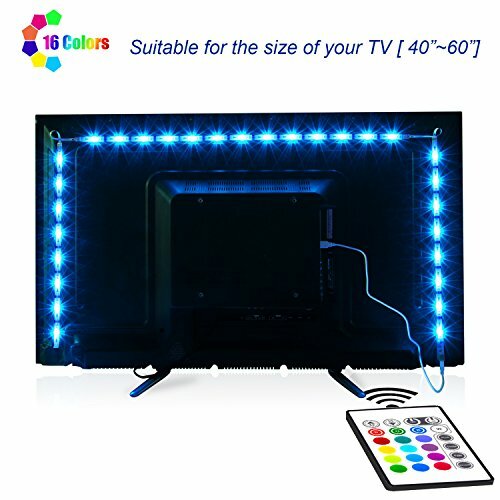 【Functional Applications】: neon accent led lights strips mainly used for TV decoration, 4*1.64ft led strips for tv, brightness and gentle backlighting make your home like theater. If you have any questions about this product by maylit, contact us by completing and submitting the form below. If you are looking for a specif part number, please include it with your message.